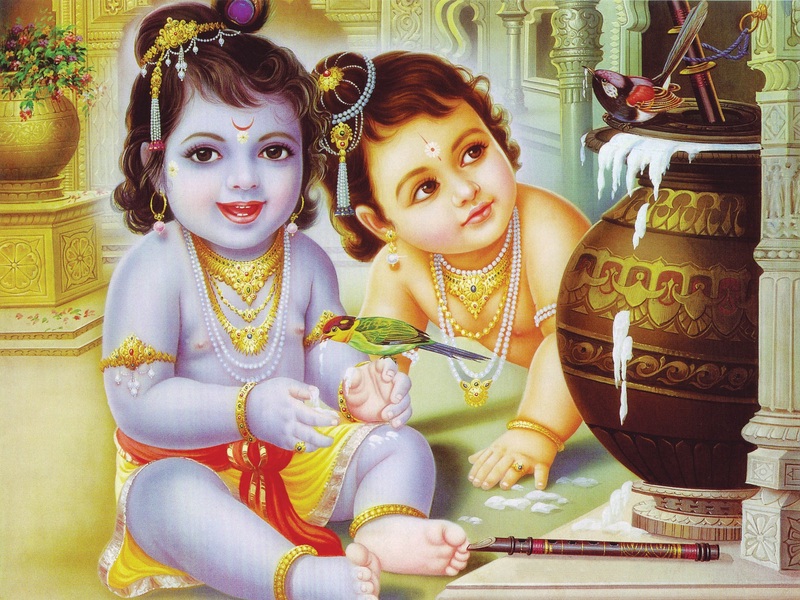 Krishna Janamashtami is round the corner and the celebrations will be at their full swing. Costumes for your baby might be ready, the headband, the dhoti, all set for the photo shoot. Don’t forget the matki full of makhan, after all it is Krishna’s favorite! Among the many tales of Lord Krishna, you might remember … Continue reading "8 Reasons to Eat Krishna’s Favorite Makhan"